We share our neighborhoods with squirrels and raccoons, our nature parks with wildlife and our oceans with sea life. We purchase every kind of animal product from dairy and meat to leather and gelatin that come from animals whose welfare is often inadvertently ignored. Commercial products, like laundry soap or cosmetics that are tested on animals can be difficult for the consumer to identify and avoid. But these conditions do not necessarily indicate a lack of good intention. If fact, I have met devoted carnivores who care deeply for cows, chickens and pigs and fight against factory farming, as well as vegans who are not particularly attached to animals. So like many people, I am perplexed by the contradictions in our society’s relationship to animals. I recently gained insight into this matter during a conversation with Wayne Pacelle, president of The Humane Society of the United States (HSUS). 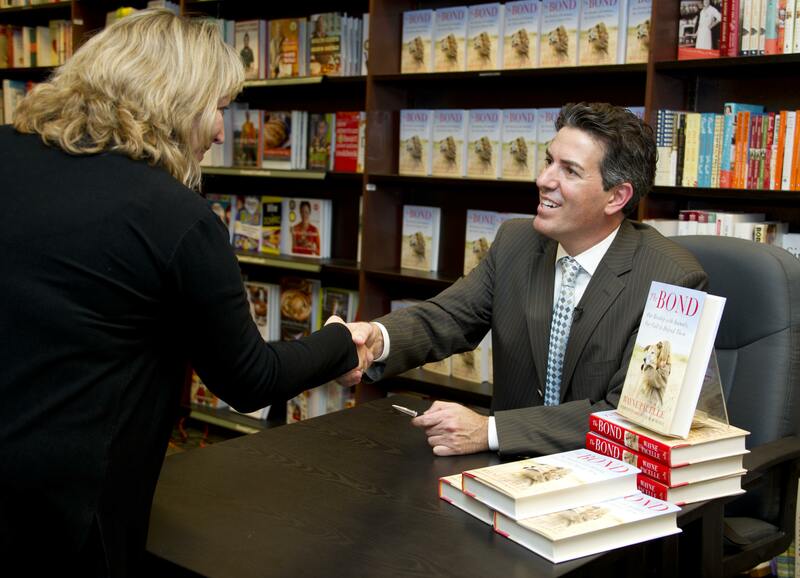 Pacelle is author of the New York Times best seller “The Bond: Our Kinship with Animals, Our Call to Defend Them,” and he will speak in Seattle on Saturday, June 16, at 11 a.m. at the Northgate Barnes & Noble store. Pacelle is an experienced advocate for humane treatment of animals. His career with the HSUS — first as a spokesperson and then president of the HSUS — spans nearly 18 years. In his last eight years as president, the HSUS has grown to be one of the world’s most comprehensive animal-welfare and advocacy groups, now counting 11 million members in its ranks. While the organization supports rescue efforts, it also focuses on fostering significant legislation to help prevent cruelty and to improve the lives of companion, farm, laboratory and sport animals alike. Pacelle’s book is an exploration of what he describes as the “the bond” — the natural awareness, appreciation, respect or love we have toward animals whether they be our pets, our native wildlife or the cows and pigs we may see at a distance. “There are so many different expressions of ‘the bond.’ It is part of every one of us to have empathy for animals,” Pacelle explained. Yet, in spite of that inherent bond, we allow or participate in horrific acts of cruelty — from puppy mills and factory farms to baby-seal clubbing in the Arctic for the fur trade. According to Pacelle, this disconnect between what we naturally feel about animals and the way we treat them has both historical and cultural roots. We may grow up unaware of where our food comes from, and economic or societal pressures may lead us to ignore the welfare implications of our purchases. In “The Bond,” Pacelle argues that it is possible to bring our economy in sync with our values by making humane choices for food products or buying products that don’t harm animals. Purchasing cage-free or free-range eggs and buying meat from farms where animals are treated humanely are conscious choices we can all make. Similarly, seal watching, like whale watching, would be an economically conscious way to convert the fur trade to one of ecotourism, according to Pacelle. Many Seattleites heard his advice loud and clear. In our community, we put considerable focus on our local humane farms, raising backyard chickens, adopting our pets or even choosing veganism. But it is it often difficult to make animal welfare a priority in every part of one’s life. In that regard, I am grateful for the multitude of animal-welfare groups in the Seattle area. The Progressive Animal Welfare Society (PAWS), with locations in Seattle and Lynnwood, is one such organization that guides our community in making humane choices. PAWS is co-hosting Pacelle’s talk on Saturday and will provide information about its programs for animal adoption and cohabitation with wildlife. While this advice is often easier said than done, the HSUS has had unprecedented success on the national level working to improve the lives of farm animals. In May, the U.S. Senate introduced the Egg Products Inspection Act Amendments of 2012, which was jointly supported by the HSUS and the Egg Producers Association — seemingly unlikely partners in the past. This legislation would double the amount of space for laying hens. Similarly, fast-food companies like Burger King and McDonald’s have announced their future commitment to improving the treatment of pigs by phasing out cramped gestation crates used for pregnant sows. But while we wait for welfare improvements from our national companies, we have options now to choose humanely raised meat or animal products. The Global Animal Partnership (GAP) — a nonprofit organization run by meat farmers, animal advocates and retailers (such as restaurants and grocers) — was formed to provide an independent rating system to inform consumers about the quality of life for animals before they are slaughtered. 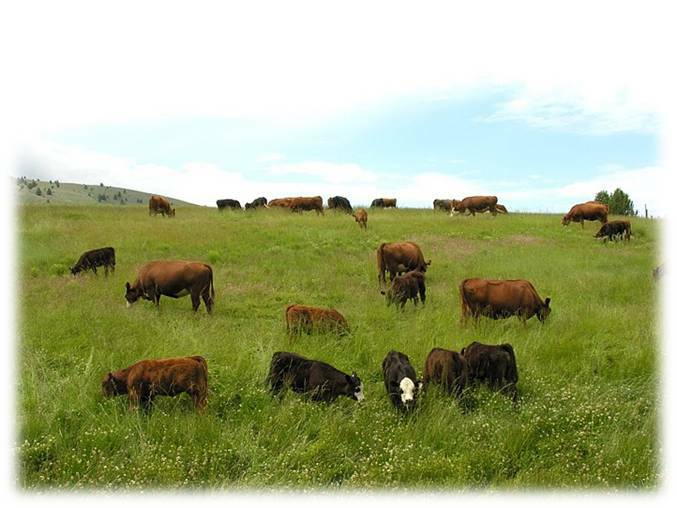 The five-step rating is meant to encourage farmers to be innovative in providing good conditions for farm animals and to provide consumers with an understanding of the meat they purchase. In Seattle, Whole Foods is one retailer that has implemented GAP’s five-step labeling, so consumers can easily make humane choices when they buy meat. “We care about [animal welfare] because we sell animal products. And if we are going to sell products derived from animals, we need to look out for their welfare,” explained Whole Food representative Elizabeth Fry in a company video. Pacelle emphasized that when we use that power for the good of animals, we are bringing our choices in line with our values. Information on the HSUS and PAWS can be found at their respective websites at www.humanesociety.org and www.paws.org. 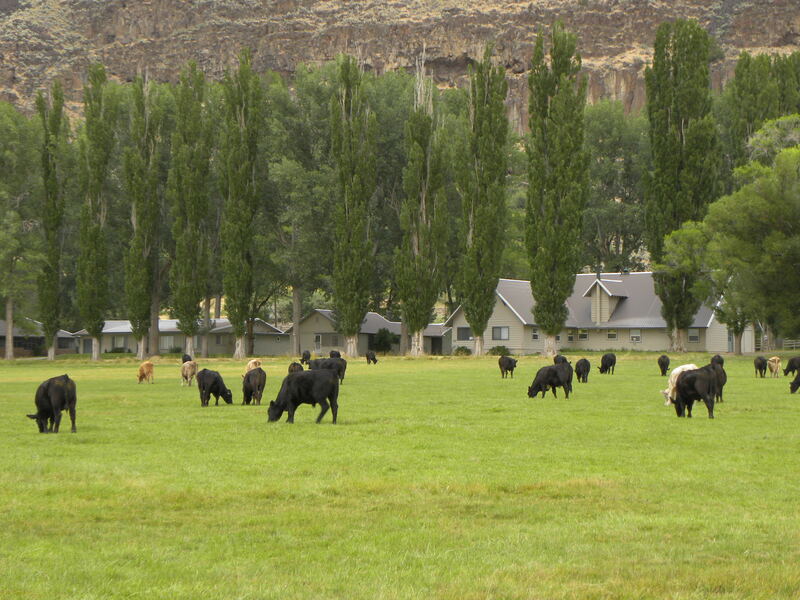 To learn about the five-step farm animal welfare rating system, visit http://www.globalanimalpartnership.org. Seven copies of “The Bond” are available at Seattle Public Libraries, but there is currently a waiting list to get a copy. One electronic copy is available for checkout.